Our kitchen renovation is almost finished! Choosing hardware for a kitchen or bath is an important step in any design plan. 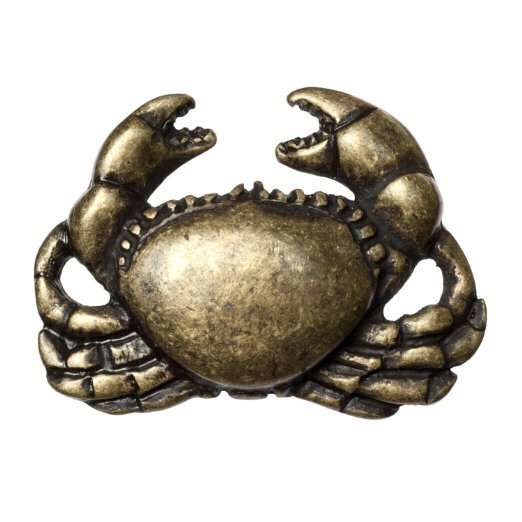 While searching for just the right hardware, I came across so many fabulous Coastal Cabinet Knobs and Pulls which would be perfect for a beach house or nautical themed room. I’ve gathered a selection of my favorites for you, each with their source shop links (some affliliate). 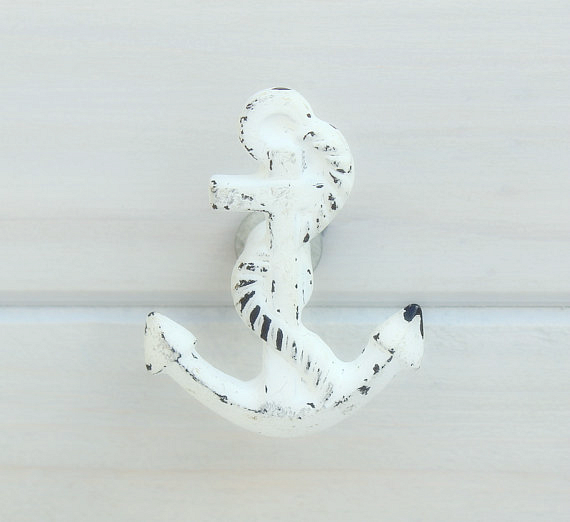 Calling all coastal cottage and shabby chic lovers! 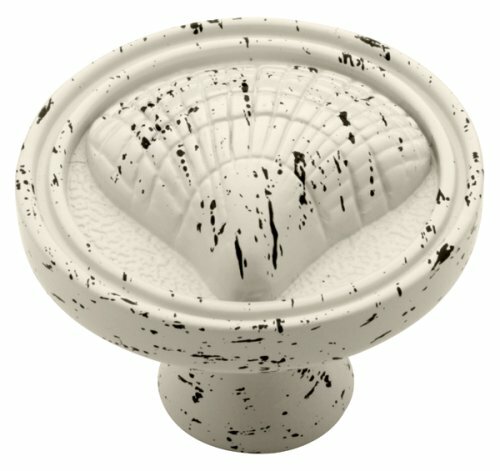 Grab up these white distressed Cockle Shell Cabinet Hardware Knobs for a super affordable price. 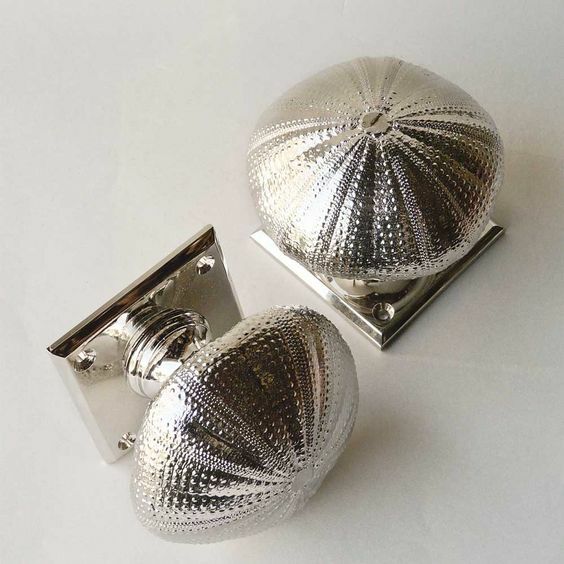 These stunningly beautiful Silver Sea Urchin Cabinet Knobs are my favorite! The starfish is a signature symbol in coastal decor. 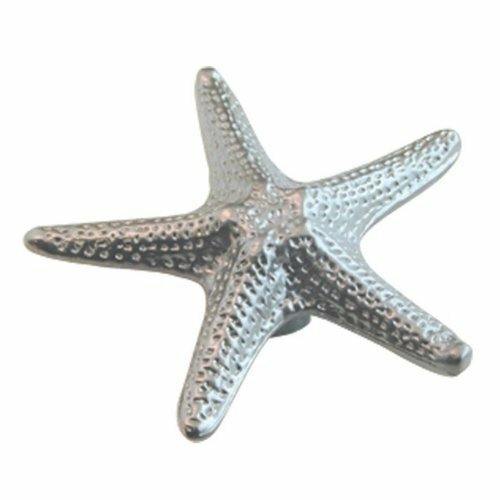 These Starfish Knobs are available on Amazon. 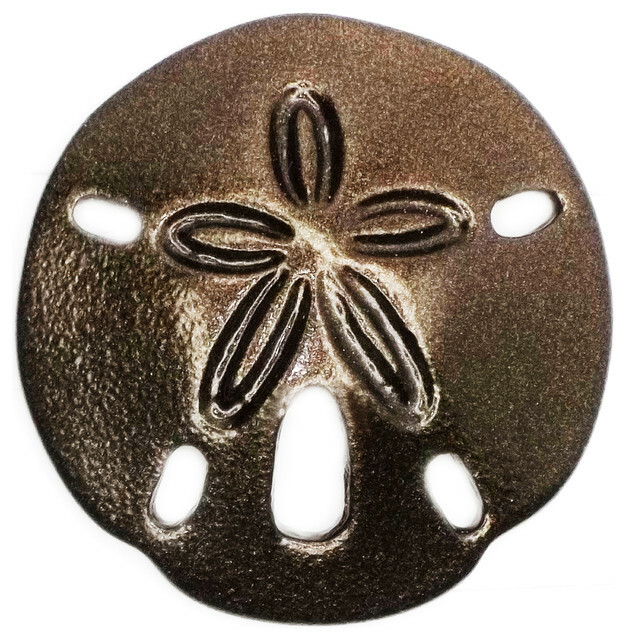 These Sand Dollar Drawer Pulls in oil rubbed bronze would look lovely if your style leans toward traditional. 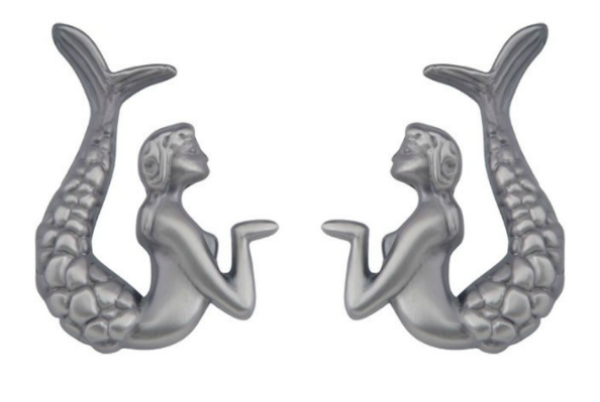 Sweet little Mermaid Knobs would be perfect for a coastal kitchen or coastal bathroom. They are made of aluminum and zinc which stand up to salty and humid climates. Don’t get tangled in little guy’s tenticles! 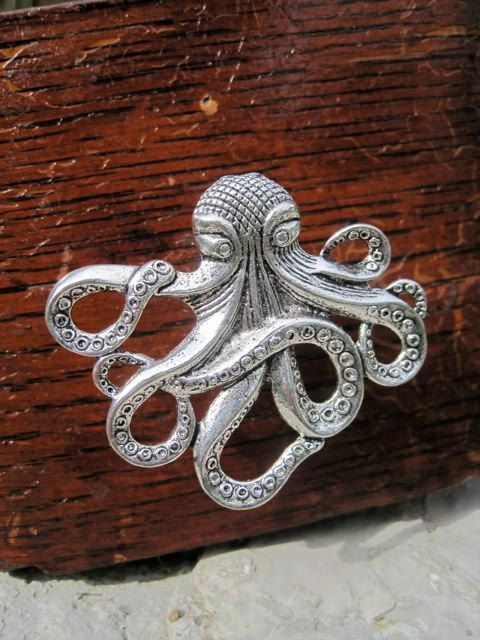 Just look at all the details on this Octopus Drawer Knob . Ahoy matey! 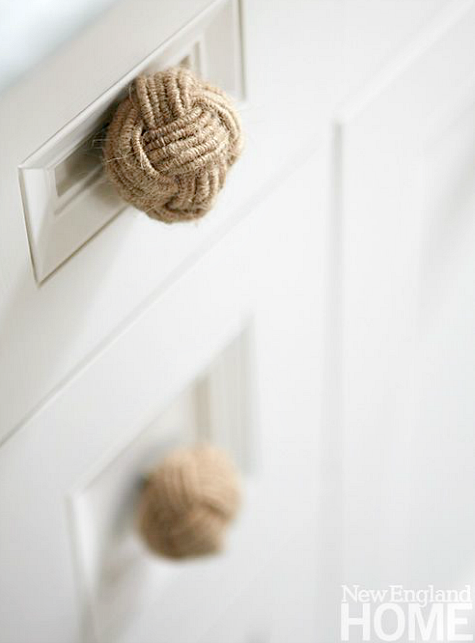 If you love nautical decor then you will want these Monkey Fist Rope Cabinet Pulls . 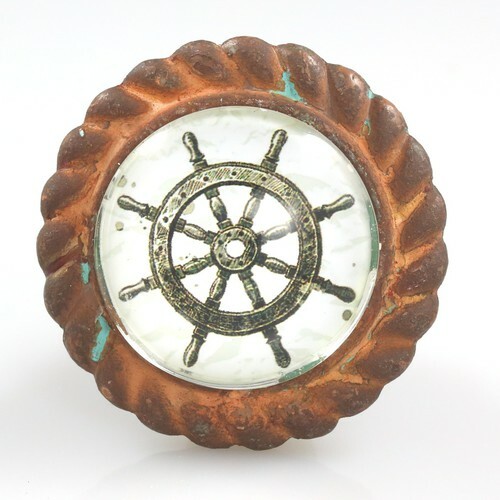 Carson’s Beach House has a beautiful selection of Nautical Knobs, like this braided antique iron ships wheel. Aren’t they all so creative and unique? 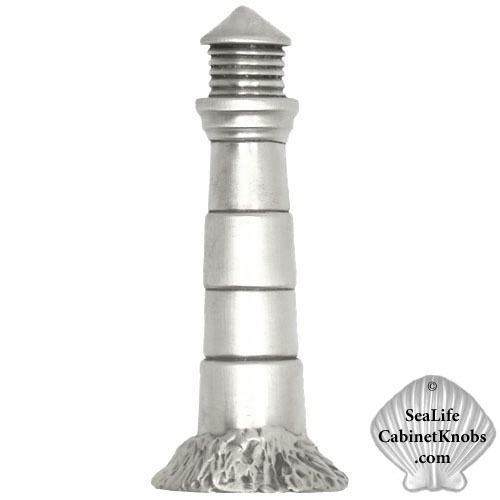 If you had a coastal kitchen or bath which coastal cabinet knob would you choose? So hard to choose, so many great choices. Would definitely have to take time to consider which I’d really love for duration, especially if knobs I chose were expensive and needed many of them. Could be high investment. Knowing me what I chose would be highest priced ones. Hi! 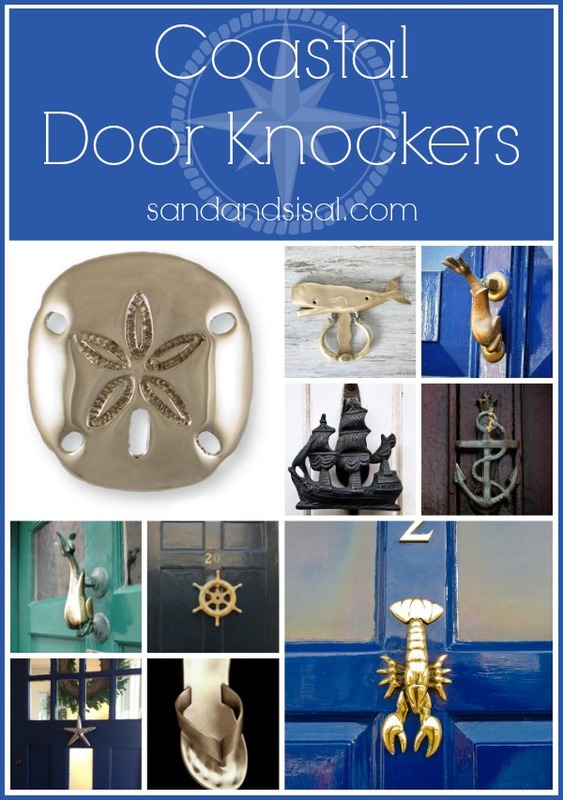 Did not even realize that you had featured knobs from our site – thank you so much! We just added some new ones in the past few weeks. This has been such a popular category for us, we will be looking for more options. You are too sweet! 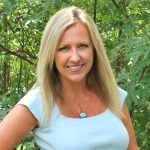 Let me know if there is anything that you’d like to feature or write about – I can always arrange to have the product sent to you. Searching for Del Mar starfish knob made by perry gargano purchased at anthropologist several years ago. I need 27 of them now for my new kitchen ! Desperately seeking ! 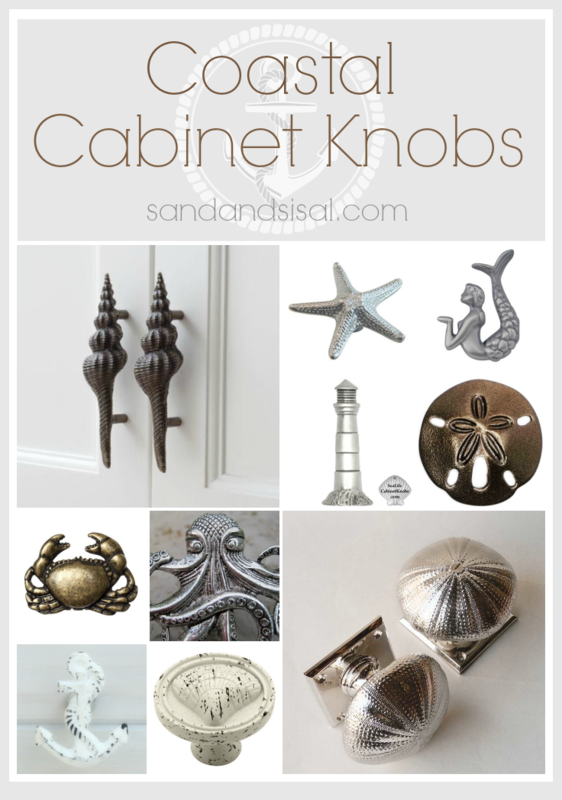 Where can I buy the silver sea urchin cabinet knobs and the octopus drawer knob. I would also like to know how much they cost. Thanks. 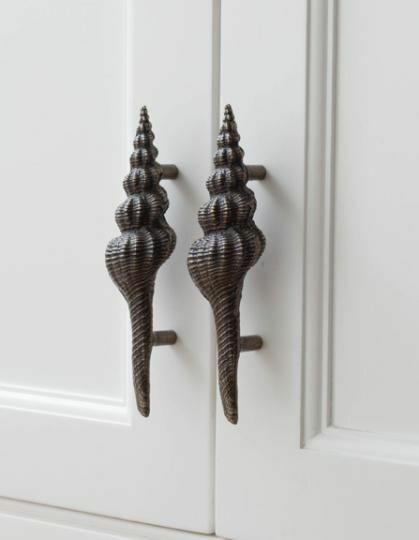 Where can I buy the conch shell pulls at the top? So many great choices. My favorite is the anchor. Thanks for sharing. Hi Kim – I can not find the link for the top bronze pull. Can you please tell me where i can purchase these?